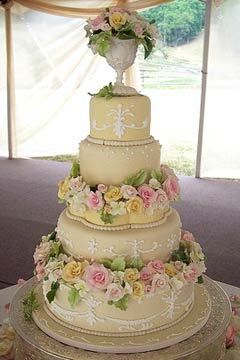 When you think of Victorian Wedding cake designs you immediately think grand, tall and perhaps a little austere. However, nothing is further from the truth. 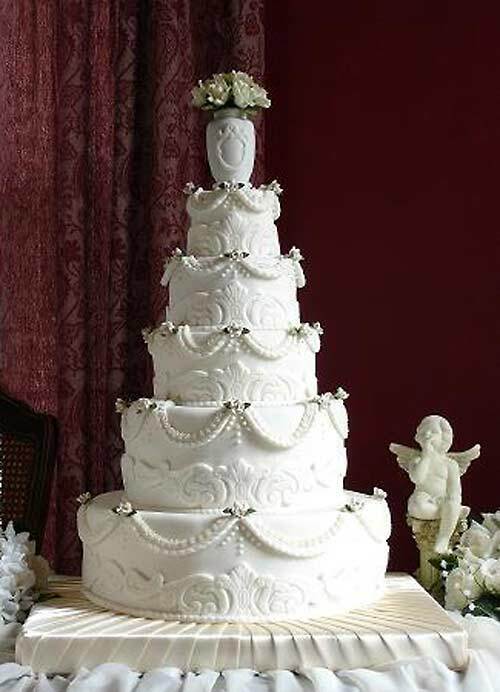 Typically a Victorian style wedding cake, was a dark fruit cake decorated with delicate patterns of rolled fondant and with flowers, ornate patterns and even pearls. Queen Victoria's own wedding cake was only about 14 inches high, though it made up for the height by being nine foot across. It weighed over 300 pounds and was covered with roses. Later as new milling processes made fine flour cheaper and more accessible, the fruit cake gave way to other ingredients, though there are several common elements. In keeping with the Victorian white wedding, the icing on the cake is generally white. 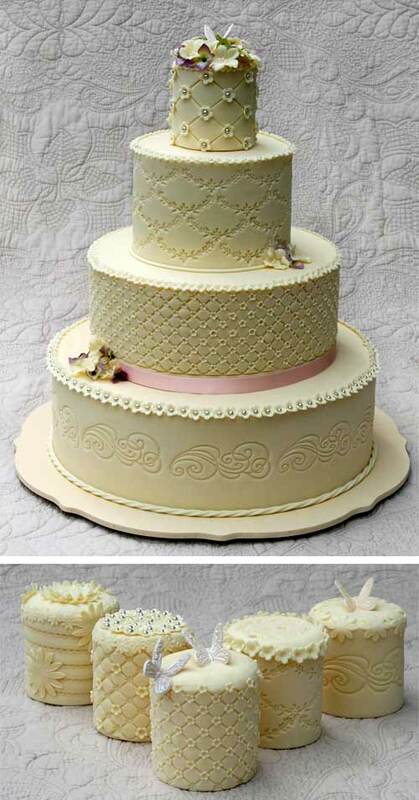 Some of these cake makers are using real lace on cakes. 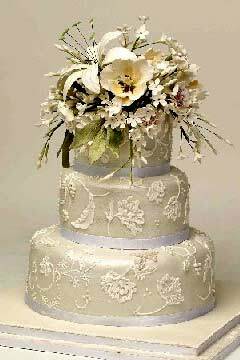 These lace wedding cakes often still have the flower decoration as well as little cupid motifs. Victorian cakes often came with small charms hidden in the cakes. These days it's an optional touch, but a bit of fun nevertheless. 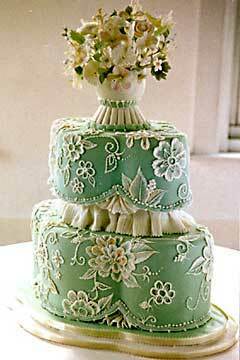 Here are some pictures of beautiful Victorian styled cakes, to provide some inspiration. 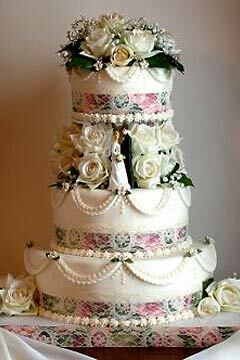 A Victorian Wedding Cake Tradition, to make your wedding grand. 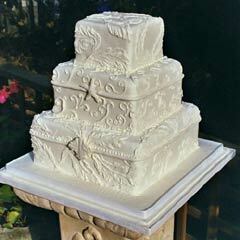 In days of old, charms of luck and good fortune were placed into the wedding cake. 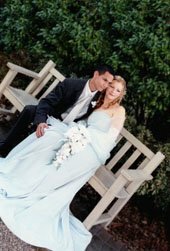 The custom of "Ribbon Pulling" dates back to the Victorian England when the bride hid small charms attached to ribbons within the layers of her wedding cake. 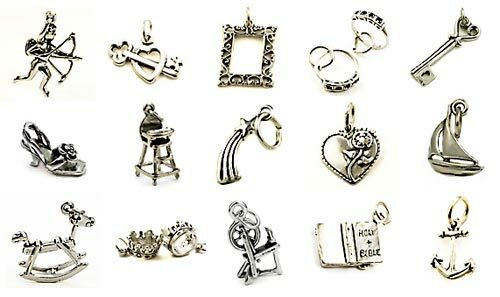 The tradition has made a "charming" comeback with our sterling silver wedding cake pull charms. 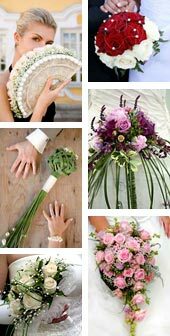 The charms, distinctive symbols of romance, are attached to satin ribbons in your choice of white or ivory. Small Bows are tied at the opposite end. How do we put the charms in the cake? • Bake the cake without the charms. 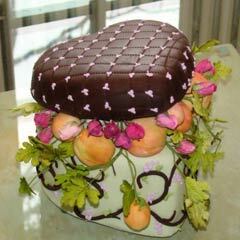 • Ice the cake all around, but dont do the final edging of icing. • Use a long knife to push the charms into the area between the spongy cake and the platform or tray, while allowing the ribbons to dangle nicely around the edge of the cake. • Apply the final layer of icing around the edges for a clean finished look. • Have fun licking off the icing when the charms are pulled!!! Each member of your wedding party, bridesmaids, children of the bride or groom or even the parents will gather around the cake prior to the cake cutting. 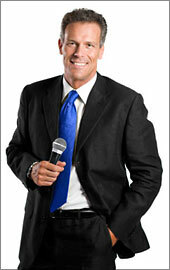 Each person will and pull a charm which holds the promise of their future. Each charm has a special meaning. 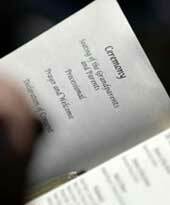 They can even read what that special meaning is so that the wedding guests will hear what is being wished for the bride and groom or for the charm-puller. No matter which is chosen, the future does look bright! This charming 'ribbon pulling' will surely add to the day's delight!! These wedding cake pulls may be used at a wedding reception, wedding shower, or bridal luncheon. 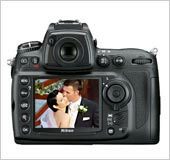 Also, this charming tradition presents a wonderful photo opportunity at the shower, the bridesmaid's luncheon or at the wedding reception. Some brides give their bridesmaids a silver bracelet on which to attach their charm, a memory keepsake. 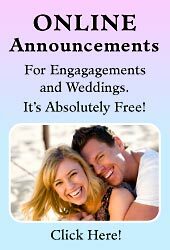 This is a great idea for wedding attendant gifts.